This entry was posted in Uncategorized on May 29, 2015 by Victoria. 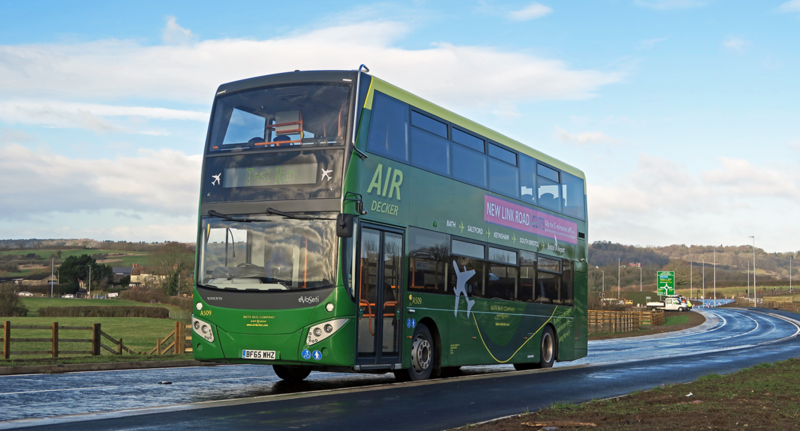 Bristol City Council has added four additional bus stops for the A4 Air Decker service on the section of route from Bishopsworth to Brislington. This entry was posted in Uncategorized on May 21, 2015 by Victoria.